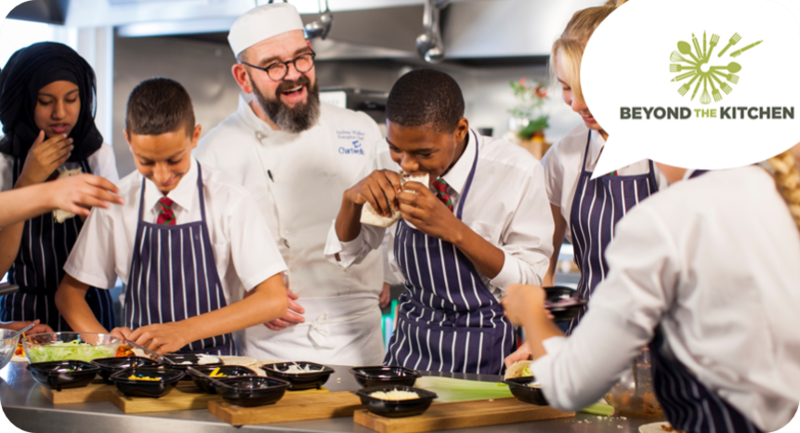 We love all the added extras we offer schools and take school meals way beyond “the fabulous food on the plate” such as our passion for giving children and young adults all the guidance they need when it comes to nutrition and even learning how to cook. We know that helping them make the best choices and learning things now, will be things that they take way into their adult life. 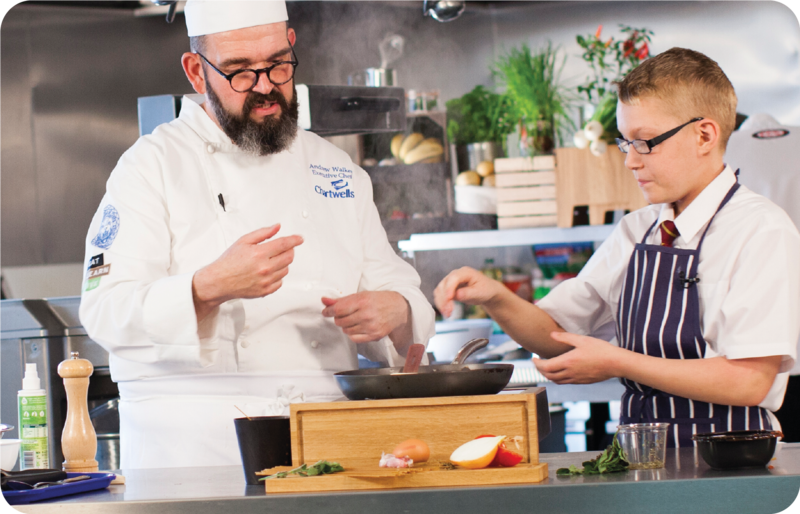 And now that learning about cooking and nutrition is a compulsory part of the national curriculum for students in Key Stages 1 to 3, what’s the best way to bring it all to life? 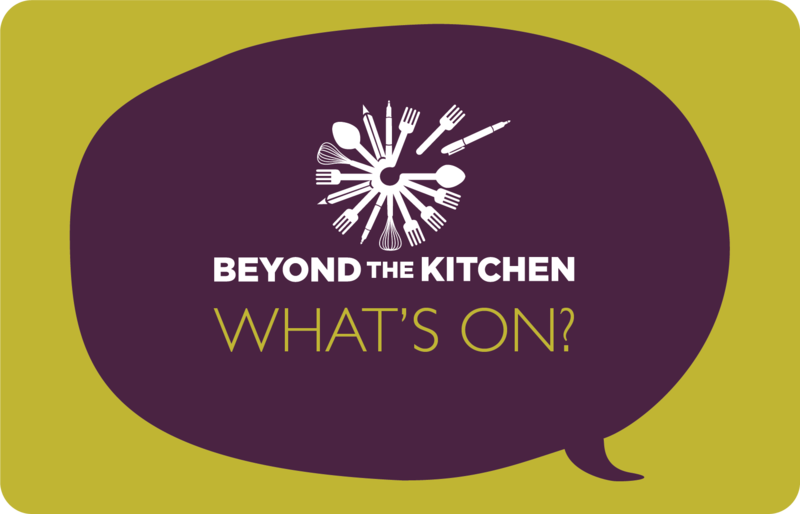 How do you get across the importance of healthy eating and its vital connection with learning and attainment - in an informative, entertaining and engaging way? 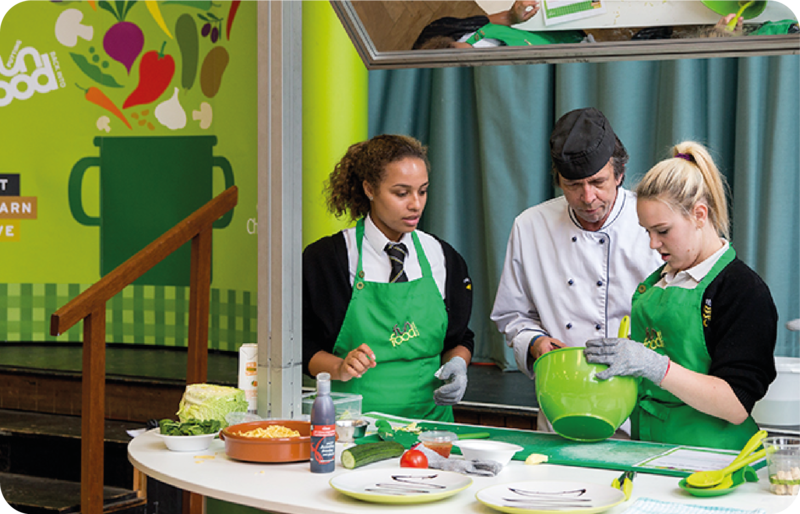 Our “Putting Fun Back into Food” team are dedicated to delivering a whole range of fun classroom activities and work in partnership with schools to create the programme that’s just right for them. 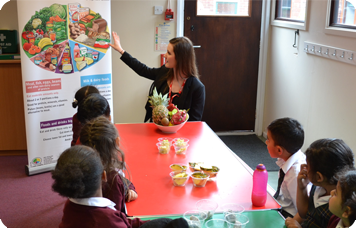 Take for example our new Nutrition Smartboard – it’s a free online education resource tool to help teachers and teaching assistants with lesson ideas and classroom activities to get across the importance of a balanced diet and an active lifestyle from a young age.